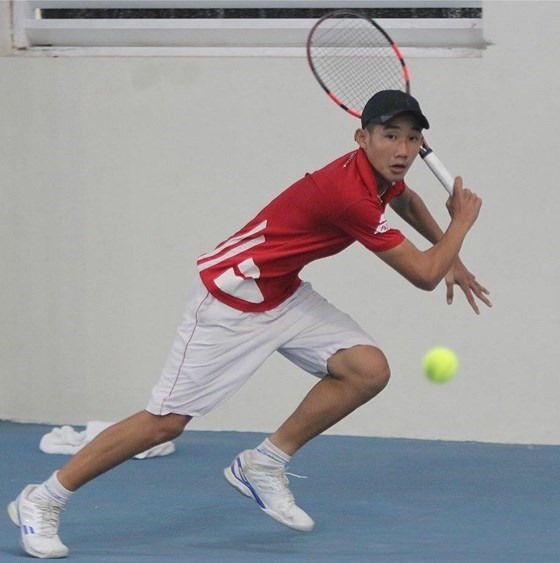 HÀ NỘI — Young Vietnamese tennis talent Nguyễn Văn Phương shone in the Lee Duk Hee Cup, an international junior tennis tournament held in South Korea on Wednesday. Phương, the tournament’s second seed, beat Park Yong Joon of the host country 2-0 (6-4, 7-6) in the first round of men’s singles. Phương, 17, is world junior ranking number 80, while Park, 16, is ranked 2,253. In the men’s doubles, Phương paired with Kim Dong Ju of South Korea to beat Homin Kwag and Park Yong Joon 2-0 (6-0, 6-3) in the second round to reach the quarter-finals.